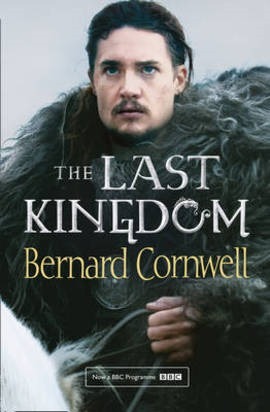 Have started to read the book The Last Kingdom. This is the first book in a series. Which I just found out has ten books so far. Got this one and the second book, The Pale Horseman, in a box set. Knew nothing about these books. According to Wikipedia this series is all so known as The Saxon Stories. These are written by Bernard Cornwell. All so found out the first four were turned into a TV show. Which is now on Netflix called The Last Kingdom. So far an really enjoying this book. From what I read so far. It tells the story of a young boy who heads into battle with his father a lord of castle. His father is killed and he is kidnapped by the raiders, Danes. They are something like Vikings. At first I wasn’t to sure if I would like this book because some of the names I have know idea how to say them. Making it hard to follow. Turns out it is easy to read and really interesting. When I get though these two books will have to seek out the others. Season four of Gotham has been off the air since early December (2017). Ever since then there hasn’t been any news on then on when the second half will start. A few days back on the Gotham Facebook they announced that the show will be back March 1, 2018. This seems like a very long wait. That being said this season has been the strongest it has ever been. All the story arcs has flowed some much better. So thinking this second half will been even better with the the time they have in-between the first and second half. 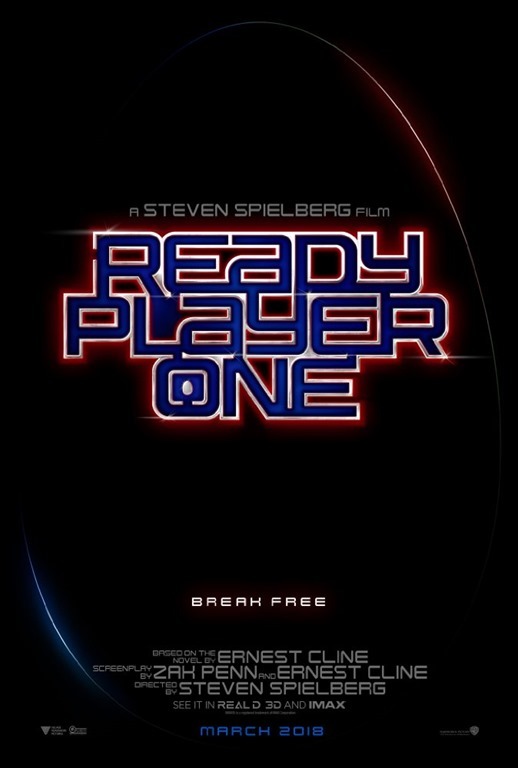 We are a few months away from the movie Ready Player One being out. This is based off the very awesome book sharing the same name, Ready Player One. Have read this book and loved it. Recommend it very one. Back in December (2017) the put out a trailer for the movie. If you missed that you can see it > here. After watching it a few times. I think they are going to be doing an great job at turning the book into a movie. Last week on the Warner Bros. Pictures YouTube channel they put out a new video called, See The Future. It has Steven Spielberg and Ernest Cline talking about the movie. It is pretty cool. You can give it a watch > here or below. The hype is building. Can’t wait to see watch this movie. It is out March 30, 2018. 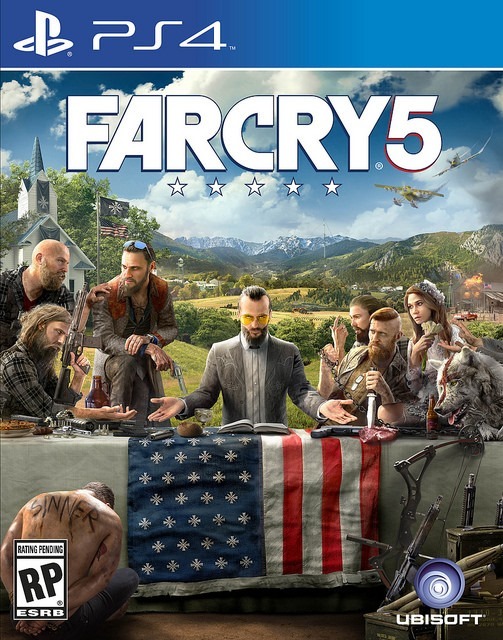 Yesterday, January 26, 2018 Ubisoft did a livestream gameplay for Far Cry 5. I missed it because I was working. However they do have it archived on their YouTube channel. Am so hyped to play this game. 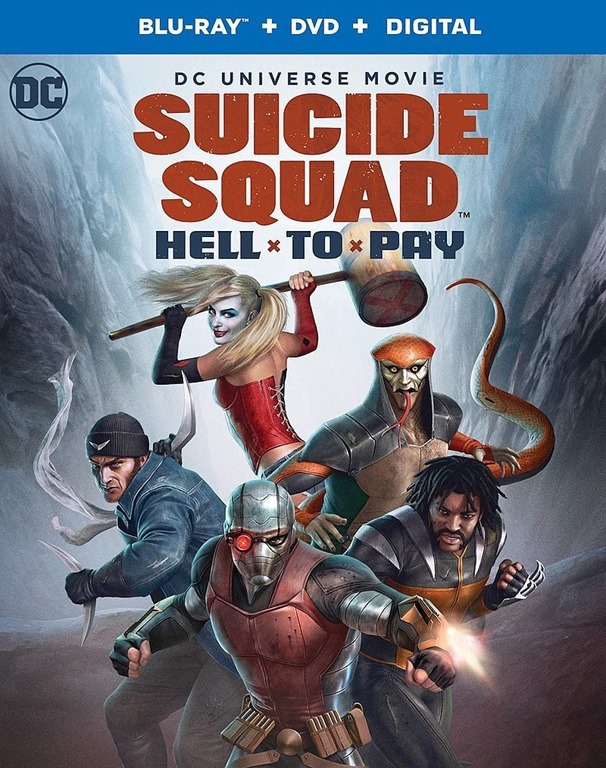 However wasn’t too sure if I would watch this or not because I don’t want to have anything spoiled. Then said why not. This game is going to be huge so they wouldn’t give too much way. It was to be out in February but was delayed to March 27, 2018. Plan to get this day one. I am very much looking forward to seeing how well co-op will work. You can see the livestream > here or below. 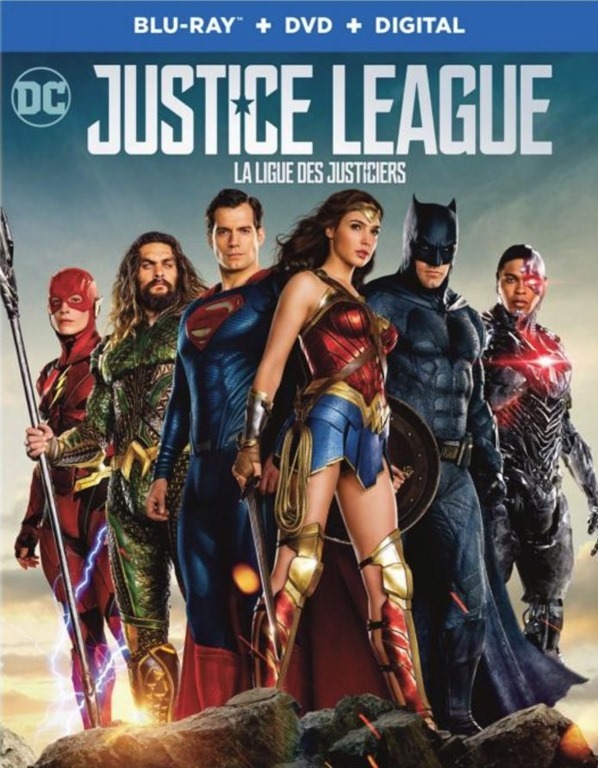 The Justice League movie was out in theatres back in November (2017). Never got to seen then. So have been waiting to hear when it would be out on disc. Have read that the movie will be out in digital formats February 13, 2018. then a month later (March 13, 2018) on disc formats, 4K, 3D, Blu-ray and DVD. There has been a lot of negative talk around this movie. But I don’t listen to that. I judge movies once I watch them myself. Then decided if its good or not. It is that day of the week again, musical throwback Thursday. 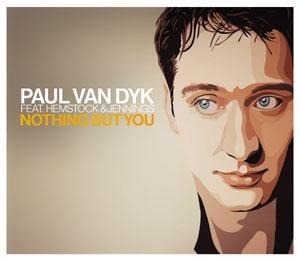 The song this time is Nothing But You by Paul Van Dyk. Have listened to many of his songs over the years. You mostly like heard some of this works as well because it stuff has been used in a lot of video games. This was released as a single off his 2003 album Reflections. At first thought the vocals were just random sounds. Turns out it is Norwegian. Give it a watch/listen > here or below.